Home / Articles / 8 Surprising benefits of eating bananas – Must Read! 8 Surprising benefits of eating bananas – Must Read! By eating a banana you can Indulge your sweet tooth without ruining your diet. A banana averages about only 110 calories. 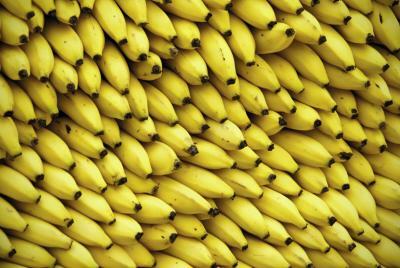 Bananas are naturally fat and cholesterol free. Use mashed bananas to substitute for some or all of the butter or oil when making cookies, for example, for a healthier treat. Bananas are known for their high potassium content, with over 400 mg potassium in a single medium-size banana. According to Colorado State University Extension, potassium is necessary for good nerve and muscle function as well as for maintaining a healthy balance of fluids in the body. The potassium in bananas can help prevent muscle cramps after exercise.